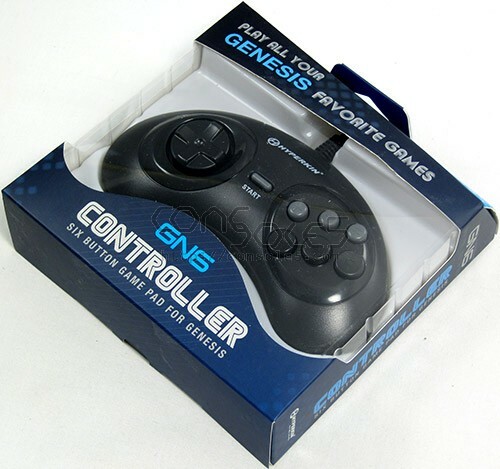 The Genesis GN6 six button controller features eight-way directional pads and six action buttons, and it is compatible with any Genesis system. 3rd party controllers for vintage game systems can be hit and miss, so before deciding to carry the GN6 controller, we spent 5 months conducting our own long-term usage tests. Our conclusion: The GN6 is a worthy substitute for the original Sega MK-1653 controller! The controller body has a similar solid feel. Buttons are a tad heavier initially but break-in with usage. The cable and strain relief are quality. 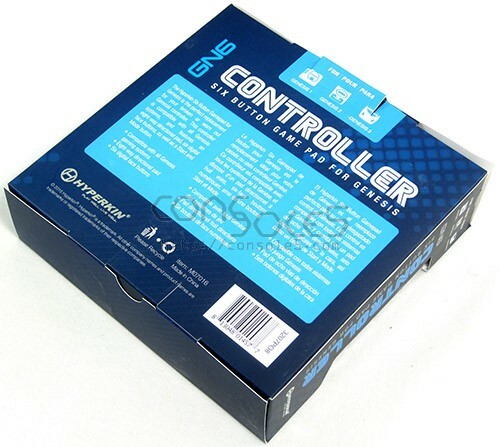 NOTE: If the padded mailer option is chosen during checkout, we may repackage the controller without the outer box.